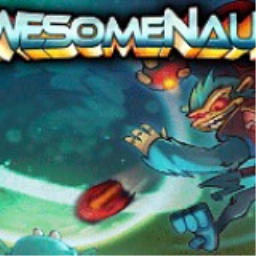 Awesomenauts Assemble! introduces a new character, Ix the Interloper, in their most recent update that also brings a huge host of fixes, changes, and improvements. The first Awesomenauts game with trophies was Awesomenauts, which was developed by Ronimo Games, published by dtp entertainment and released on 02 May 2012. 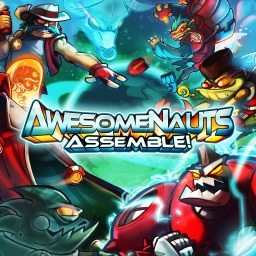 Since then there has been 1 more game in the series with trophies - Awesomenauts Assemble! which was developed by Abstraction Games, published by Ronimo Games and released on 04 March 2014.